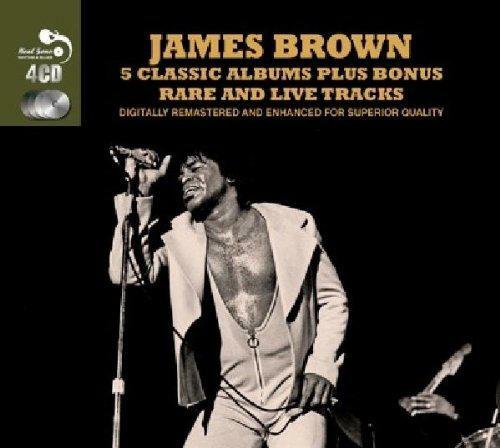 . .: James Brown - 5 Classic Albums Plus Bonus Rare And Live Tracks (2014) :. .